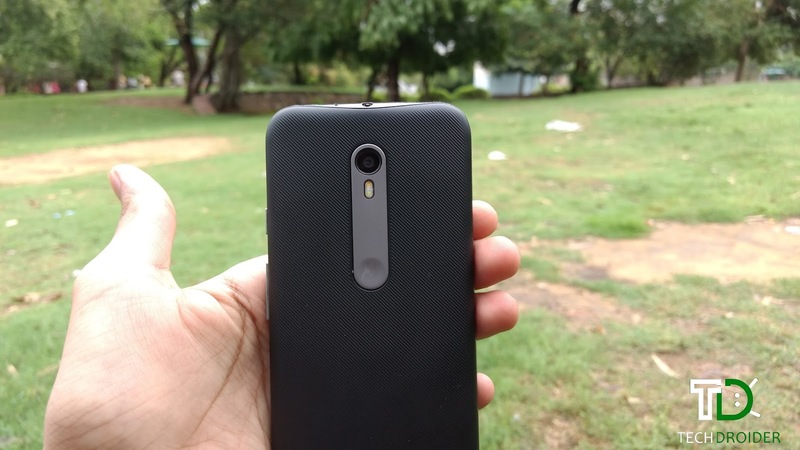 4th Gen Moto G's are now Official , but lets take a look at past year, and my experience with the Moto G 3rd Generation . Last year on July 28 , 2016 , Motorola launched an entry level Smartphone "The Moto G 3rd Generation" . The Sale went on at Midnight 12:00 ( 29 July , 2016 ) and I just bought one ! First of all let me say it , The Moto G 3rd Generation is the best budget Smartphone I have ever owned and I Still use this beast ! 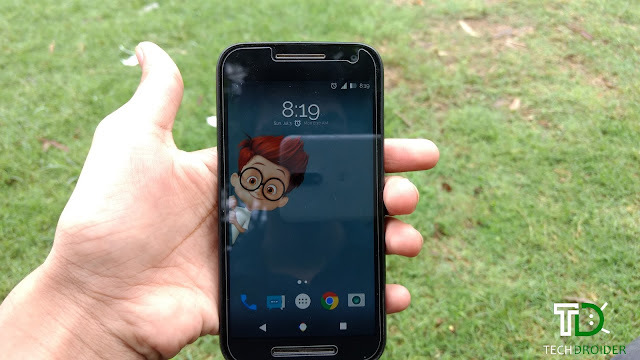 I don't know why people like 5.5 inches or even bigger Smartphones, But For me, 5 inches Smartphones are the best and Moto G 3rd Generation is a perfect match . Phone owners can grip with one hand while their thumbs comfortably reach all portions of the display . 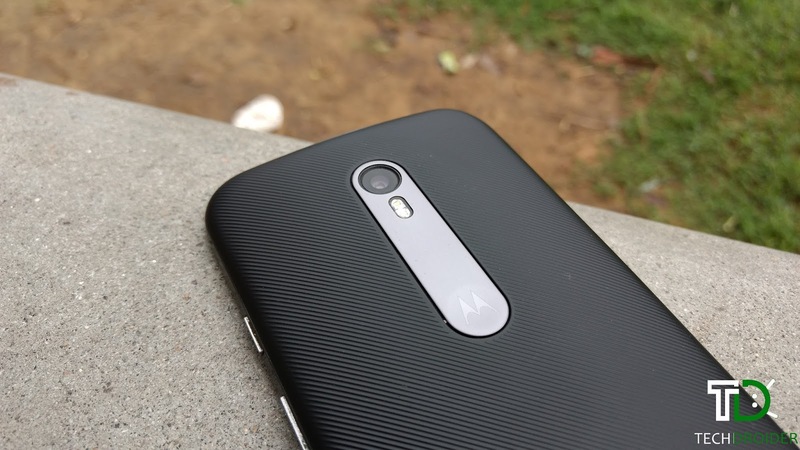 Motorola led the way for non-Nexus software updates . After Google , Motorola was the one to provide first software updates ( Till 2015 ) to its Smartphones . All Thanks to Xda developers who made Moto G 3rd Generation more powerful , by giving us best custom roms . 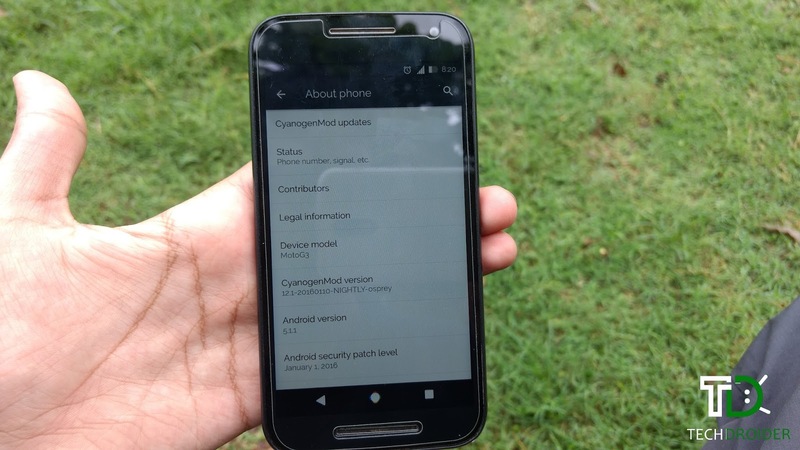 Even My Moto G3 runs Cyanogenmod 12.1 and its one of the best custom rom available for Moto G3 . The affordable Smartphone still has one of the best camera and even after One year , The camera quality haven't changed a bit . Even the front camera is a best selfie shooter in this range . Where is Motorola ? The company who provided after-nexus software updates back in 2015 ? The last update that My Motorola Moto G 3rd Generation got was Android 6.0.1 Marshmallow , back in March 2016 . After that update , I can say Motorola just left Moto G3 ( No security patches , No bug fixes , No software support ) ! The update literally made my Moto G 3rd Generation worst ! I mean not only 6.0.1 , even 6.0 was the worst update for Moto G3 . But still 6.0 was better than 6.0.1 . My Moto G 3rd Generation stood only for 15 hours after a normal use when it was running Marshmallow , And The time it was running on 5.1.1 Lollipop , It made a score of running for 1 Day , 7 hours ! What was Android 6.0.1 update ? It came with some fixes for the bugs that came with 6.0 only ? The update just Rectified only some of the mistake it caused in 6.0 Marshmallow . My Moto G3 has just became worst after this 6.0.1 Update ! Few months back My Moto G3 started getting false taps sometimes while Calling someone or Turning On WiFi . It is to a point where the phone is almost unusable. You constantly have to be careful how to you use the phone, otherwise you risk tapping on something you did not want . Never had such issue in all the Smartphones I bought till now ! But , My Moto G2 is of no use after Ghost touch issue ( Which actually blocked my Lockscreen , Can't pass through the Lock Screen even ) . And Now I can see the early signs of Ghost Touch on my Moto G3 also ! Moto G 3rd Generation doesn't support Augmented and virtual reality ( Even Moto G 2nd Gen Does support this ) ! Best example of AR is that we can't Play Pokemon Go on Moto G 3rd Generation in AR mode . ( Can't see live Pokemon while using Camera mode ) . No matter what , I still Play Pokemon Go on Moto G3 Only ! I don't know , but I like my Moto G 3rd Generation and its the best Smartphone . Its quite handy , fast and amazing Smartphone and its my best buddy . I have used many Smartphones , but i always revert back to Moto G 3rd Generation . Every year I change my Smartphone and All I can say , choosing Moto G3 a year back .... was a great decision I ever made . This time I will will go for Motorola Moto Z .